Defne was a favourite of ours even before we moved to Berlin. 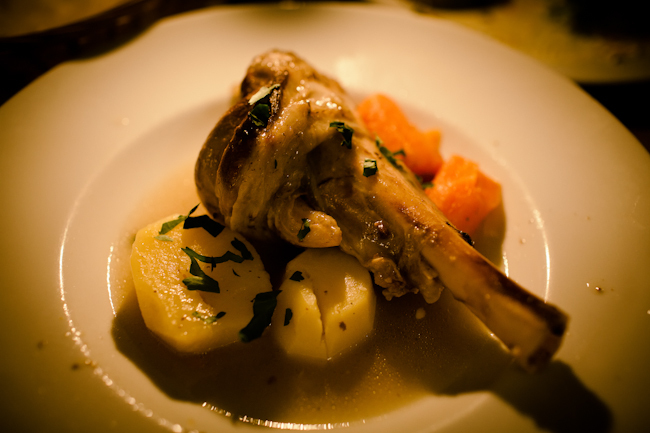 We discovered it while strolling along the Landwehrkanal one spring, took friends there on subsequent trips, and continue to use it as our go-to for intimate mid-range dining. 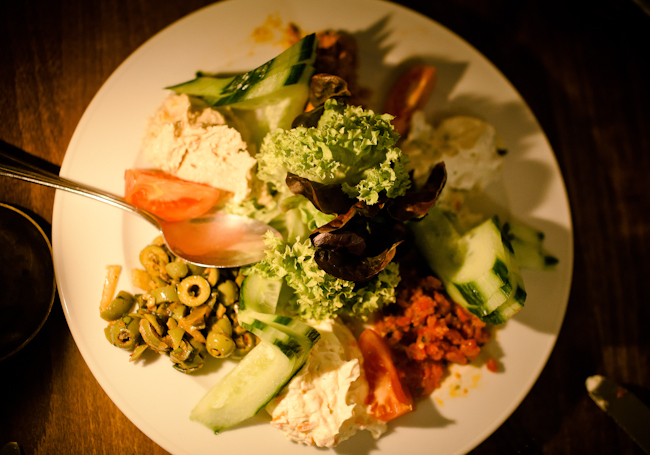 Defne serves a reasonably priced fusion of Mediterranean and Turkish in the leafy surroundings of the quiet canalside street, Planufer. 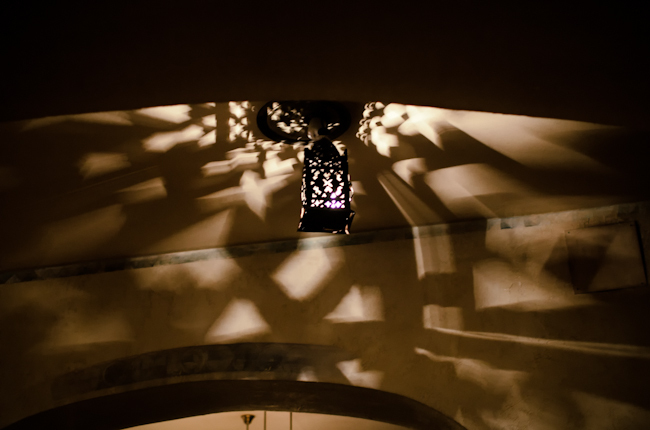 Menu highlights include the generous meze sharing plate, the hilariously named Hungry Wolf (sizzling lamb), the sometime-special lamb shank and dishes made with the fresh seafood available every Friday and Saturday. 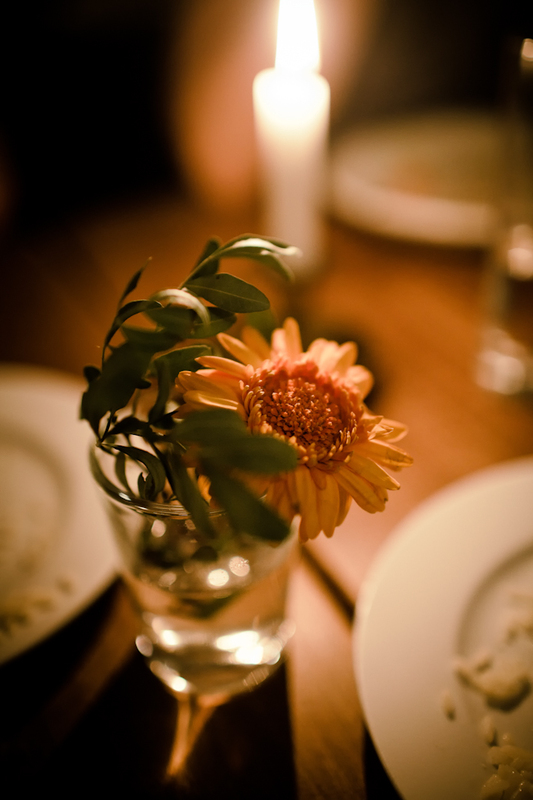 Booking is advised in summer, when the small restaurant and its pretty terrace fills up, but well worth it. 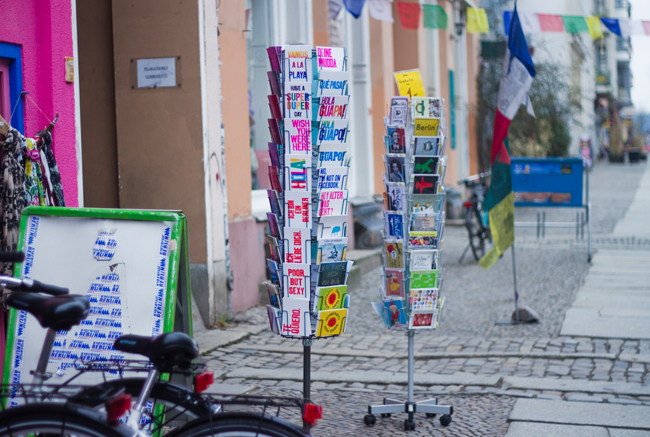 Construction Noise – The Real Sound of Gentrifying Berlin? For around 8 or 9 years I’ve lived and worked in my former apartment, which was located in one of the most vibrant renovation areas in East Berlin. The noise of the construction sites literally took over my music and I just surrendered at some point. I started to record and play around with the sounds. …all of which makes me wonder what a musician could do with our Berlin Sounds, the field recordings from around the city that you are contributing to our SoundCloud group. We have some ideas of our own, but why not listen to the clips below and let your imagination run wild – could you make music out of this? Read the complete interview with Schneider TM over on Slow Travel Berlin. Tomorrow Kraftwerk start a week-long retrospective series at MoMA in New York, performing one seminal album each night, backed by 3D visualisation. 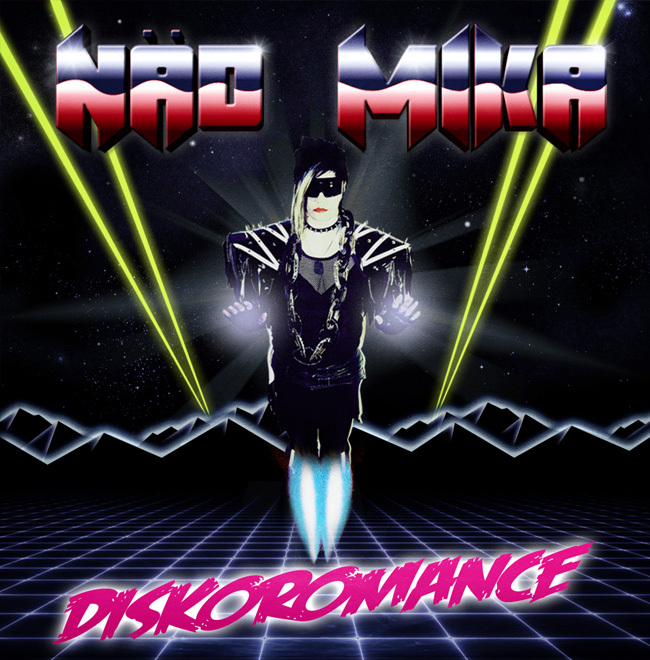 Now I know they are from Düsseldorf, not Berlin BUT: we can reach them by der Autobahn and everyone everywhere has been influenced by the Men Machines – Berlin’s electronic musicians included. Proving this point (the second point, not the Autobahn thing) is Ninja Tune’s DJ Food, who for six years running compiled hour-long mixes of cover versions, sample-heavy tracks or songs that obviously owe a debt to the Düsseldorf quartet. Check out Food’s website for more infectious fanboy-ism (including his own artwork for the mixes) or listen via the players below, as he seamlessly blends the Werk of David Byrne, Erasure, Whitney Houston, Jay-Z and Rammstein(!). Kling Klang! 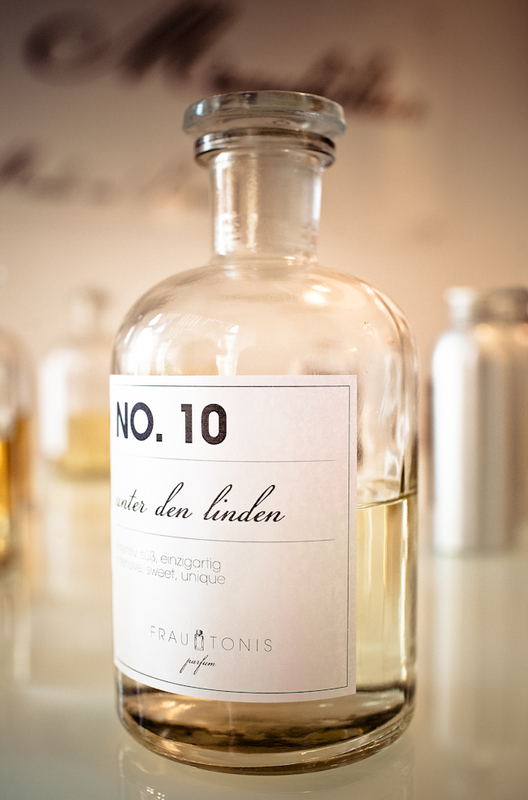 We’re happy to present überlin Eau de Perfume, now available from Frau Tonis Parfum! 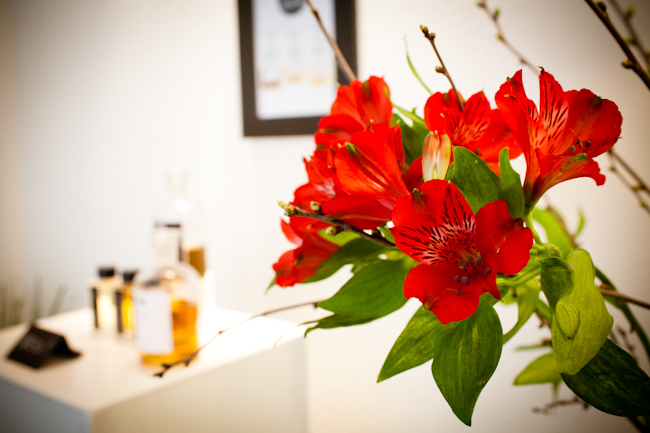 We were a little intimidated when the luxury perfumery invited us into their Berlin boutique to create a unique scent of our own. 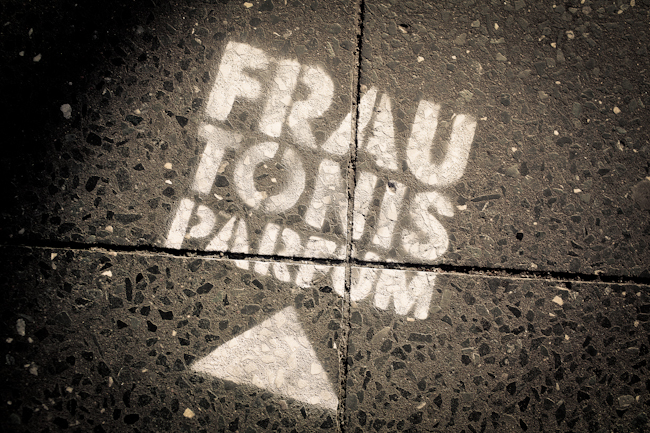 After all, we had never done anything like this before, and our idea to capture the fragrance of this fair Stadt evaporated when we found out what you think Berlin smells like! But even though I had to be asked to get rid of my cherry Hubba Bubba (so common! ), we were soon having fun and learning a surprising amount. Following the instructions of our friendly, expert host Jenny, we started picking out perfumes that could be combined to form our scent. We sampled each of the forty or so essences in turn, working up from subtle citrus or floral fragrances towards stronger spicy and woody aromas, resetting our noses’ “palettes” every so often by sniffing (mmm) coffee beans. When we had a shortlist of six, Jenny presented us with combinations that might appeal to our now finely-tuned sense of smell. We’re really pleased with the end result: a light unisex fragrance that we both can wear. We used tulip (which Italians apparently consider a masculine scent) as the opener for a base combination of Larissa (“warm, oriental, intense”) and Seigneur, a new spring scent comprised of nutmeg, violet, vanilla and leather. 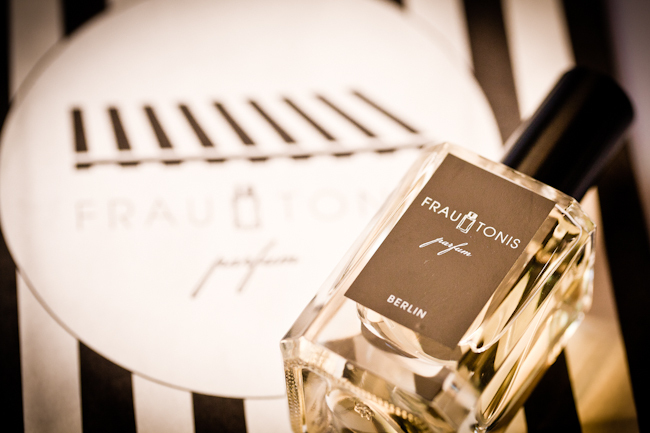 If you like the sound of that, you can buy überlin from Frau Tonis Parfum – just ask for it by name when you speak to them. 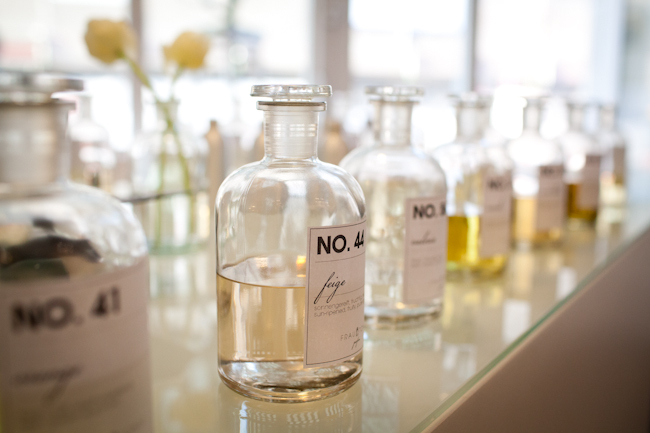 And if you want to create a fragrance of your own, we totally recommend the experience. 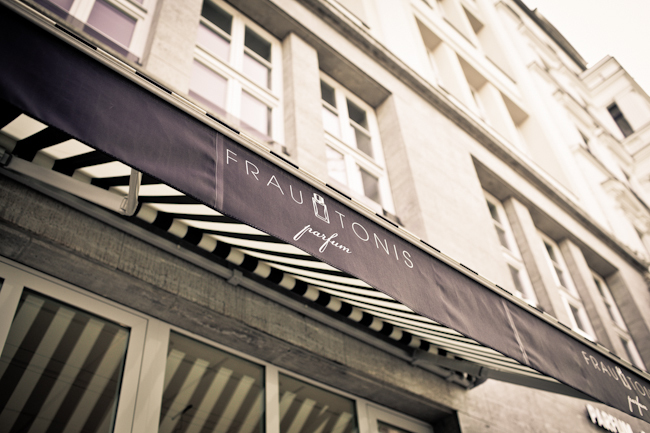 The beautiful Frau Tonis boutique is just around the corner from Checkpoint Charlie, which makes it the perfect diversion for anyone who’s had enough of Berlin’s tourist spots and wants to take away a unique, luxurious souvenir. Want a free trip to Berlin? You gotta Pin it to win it! This is the best competition prize we’ve ever offered! Because the German capital is the most awesome city in the world, what more could you ask for than free flights to Berlin, and free accommodation when you arrive? Perhaps the chance to meet us in real life? Can do! All you have to do is join überlin on Pinterest for a fun challenge. Back to the competition! 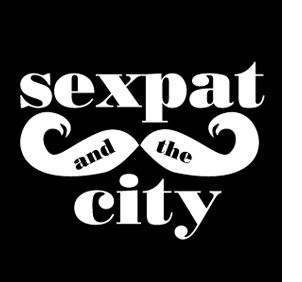 The lucky winner will get a flight to Berlin (from one of these 100 major European cities) on April 28th 2012, and one night’s accommodation with a Roomsurfer host. You’ll also get an exclusive invitation to the Roomsurfer Launch Party, and more importantly (? ), the chance to hang out with me and Zoë. From the afternoon of April 29th, you’ll have time to enjoy Berlin and, whenever you like, you’ll be flown back home. 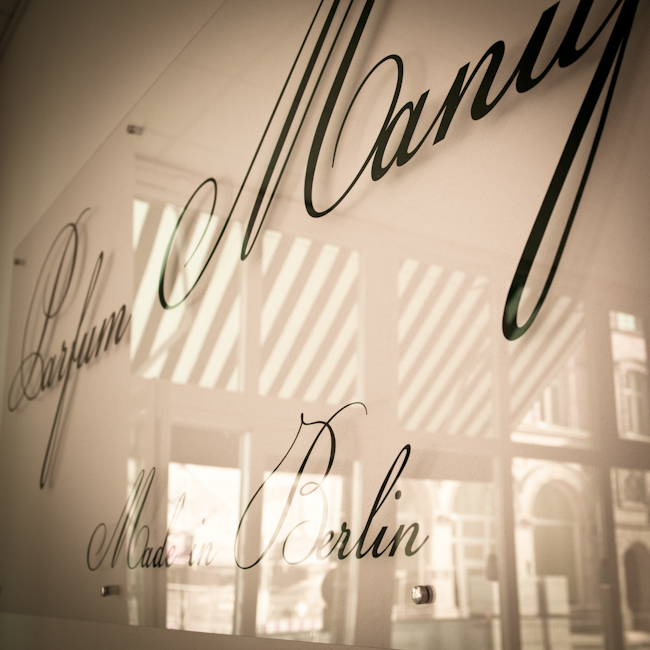 All you have to do tell us what you’re most looking forward to seeing when you arrive in Berlin. When: From 28th to 29th April. What: An unforgettable trip and our company! How do you win? By proving how social you are, using our latest social media crush, Pinterest. 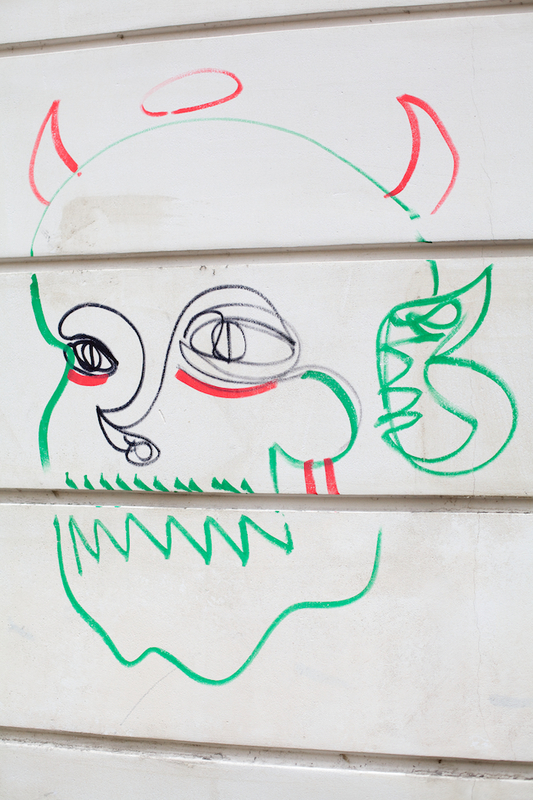 We want you to go back through our blog archives, and Pin the thing you most want to see in Berlin. It could be a restaurant, a boutique, or something totally unique like Loxx Miniature Railway. Whatever you pick, the Pin with the most Likes and Repins by the close of the competition will be the winner. Make sure to leave a link to your Pin in the comments below this post, so we can keep track of it. Pro tip! If you want an extra nudge, tweet us the link to your pin with the words “I want to win a trip to #Berlin with @uberlinblog!” and we’ll retweet you. You’re welcome. Deadline: You have until the end of the day on April 7th, when we’ll announce the lucky winner who will join us in Berlin.